Amazing fun for children up to the age of 10!  Swithens Farm Play Barn is a great kids’ activity centre in Rothwell, Leeds, suitable for toddlers and children up to the age of 10 years. If you’re looking for a fun place to let the kids run around, come rain or shine, then the Play Barn is ideal. 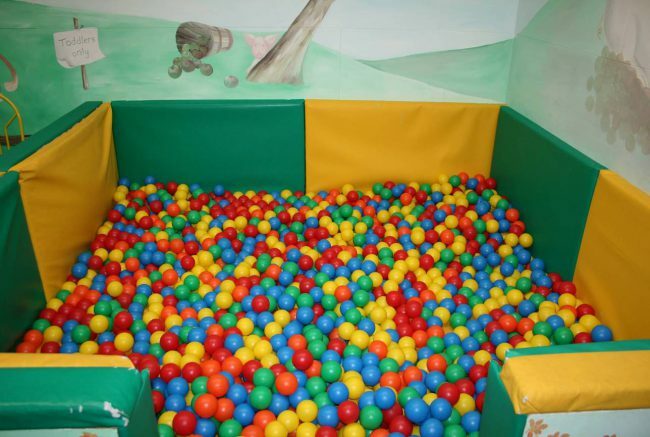 A bright and colourful indoor play area, the Barn offers a fantastic combination of ball pools and apparatus providing a safe environment to let off some steam – including a cushioned ball pool for toddlers too. Slide, swing and climb your way around our indoor adventure playground, while the adults watch from the sidelines with a cup of tea or a snack from our cafe. Our flexible, family policy means that we try not to restrict play times – although during busy periods we may need to limit sessions to 2 hours. However, you can also enjoy access to our Open Farm, where you can meet and feed some of our friendly farm animals! Entrance to the Play Barn is charged at £3 on Saturday & Sunday and £2 Tuesday to Friday! The Play Barn is ideal if you’re looking for a fantastic venue for children’s parties in Leeds. 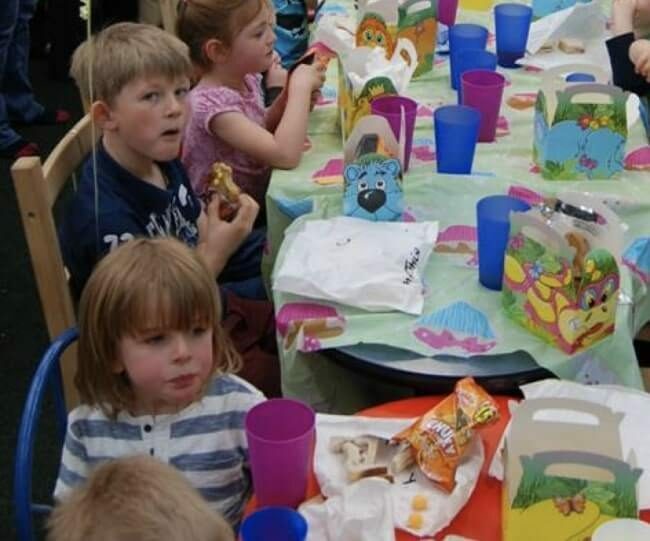 Starting at £8.95 per child, parties in the Barn include an hour of play in the activity centre, a guided tour of the animals on the farm and a selection of homemade food and drink. Parties can be held from 4.15 pm – 6 pm. Please note:We request that all children are supervised by an adult at all times when playing in the Barn. Entry age is approximate – height restrictions are in place and must be adhered to. Children’s parties are Saturday and Sundays only throughout the year.